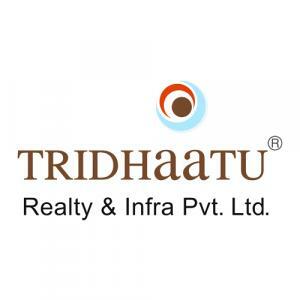 Akshar Mahol is a residential project by Tridhaatu located at Matunga in Mumbai. 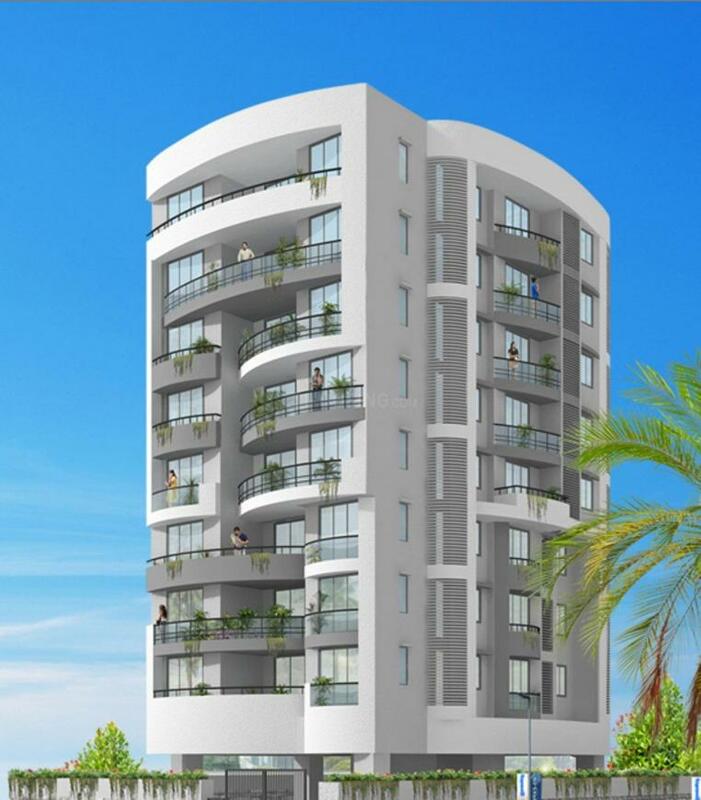 The key amenities of the project include Lift Available, Car Parking, School, 24 X 7 Security. 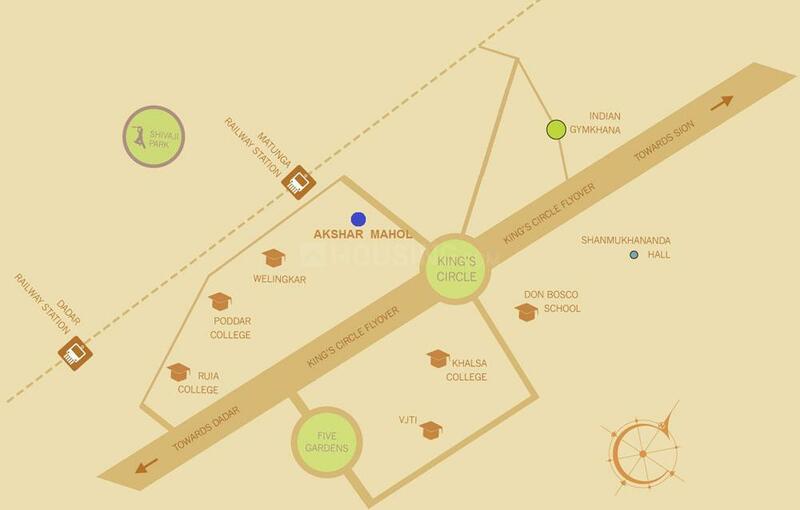 Owing to its location, facilities such as schools, hospitals, ATMs, and markets are available at a close distance from Akshar Mahol. An extensive network of public transports in the close vicinity makes the project accessible.